ThinkTank | The XLabz Blog : GeoSocials now in India on Android and iPhone! 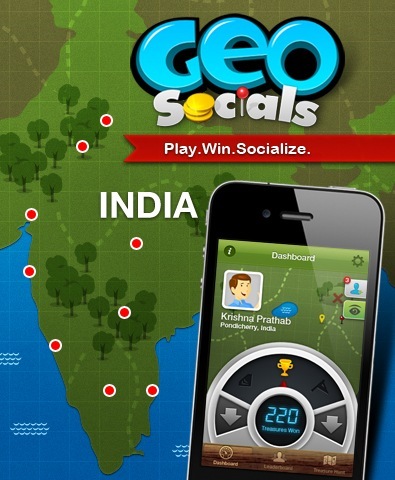 No User Responded in " GeoSocials now in India on Android and iPhone! " 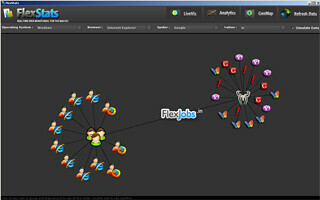 « GeoSocials now available as an Adobe AIR app on Android!